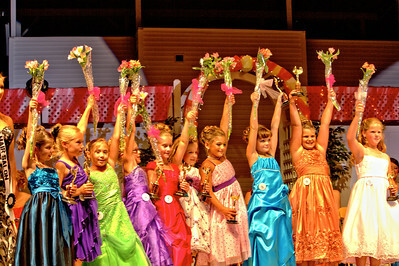 From the 2012 Boone County Fair contest held 8.7.2012. 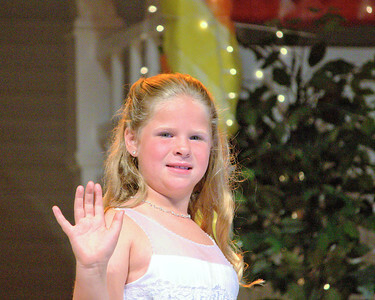 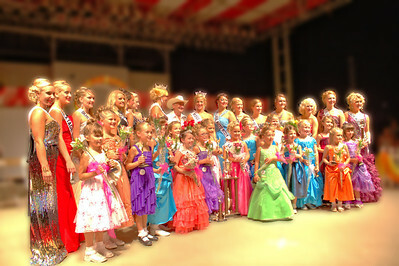 Queen Contestants and Little Miss contestants photos are available for purchase. 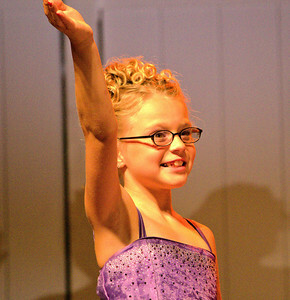 Giving it her all Award! 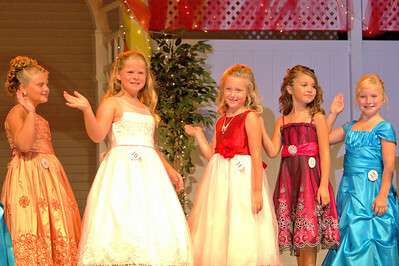 2012 Boone County Fair Queen and Little Miss Queen Contestants. 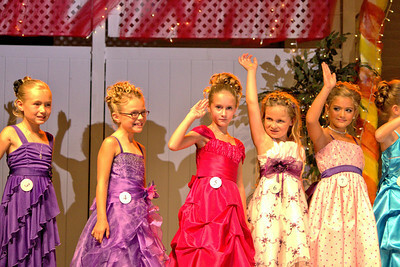 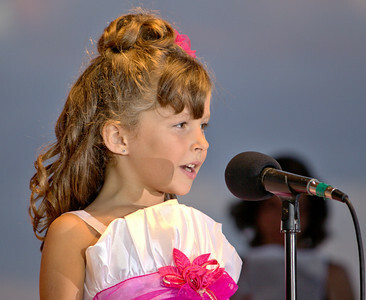 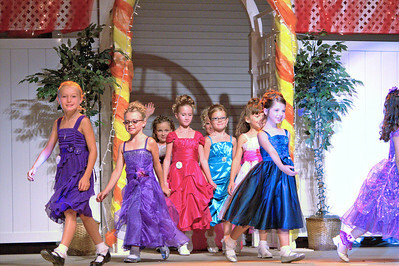 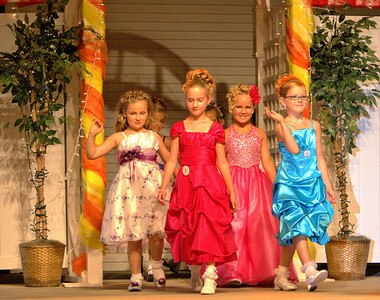 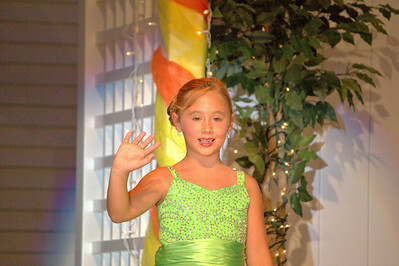 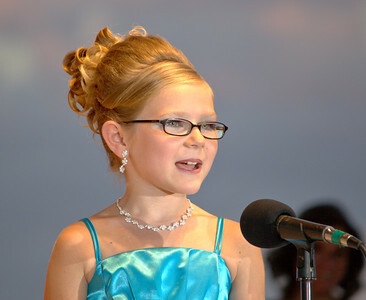 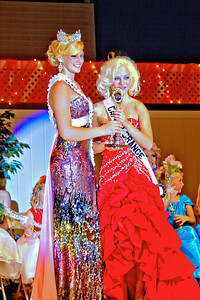 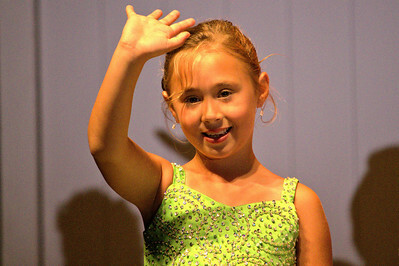 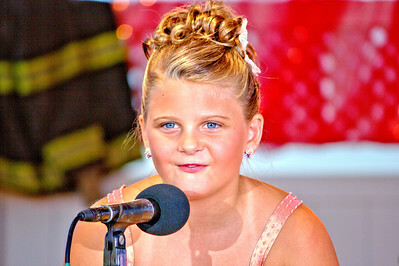 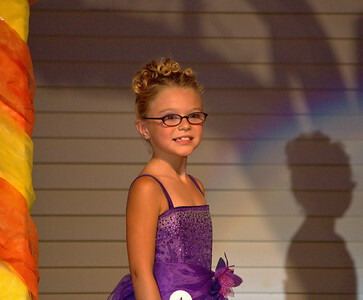 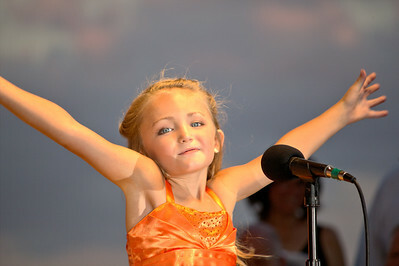 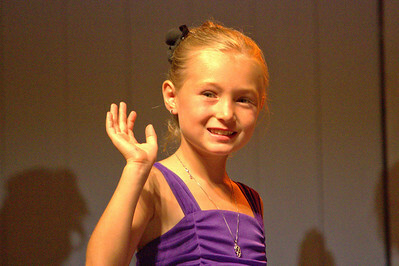 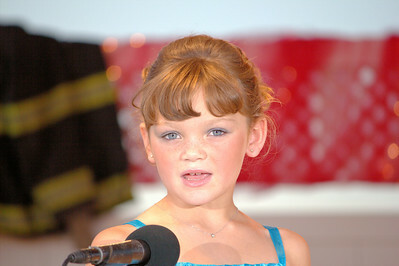 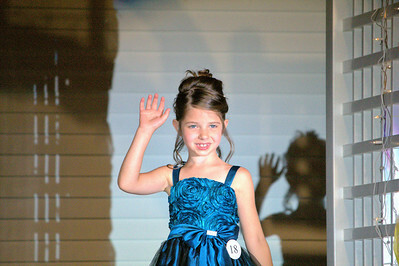 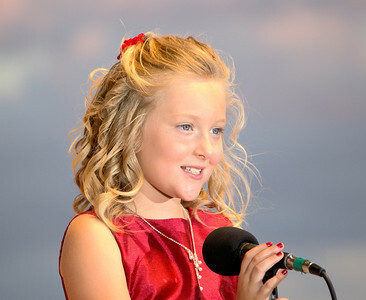 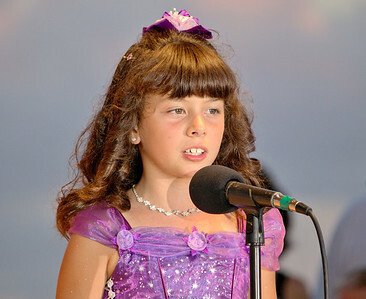 Little Miss Boone County Fair 2012!